has been immersed in the Kundalini yoga tradition for more than 20 years. Her passion lies in helping women recognize their true power. She believes that a woman is the heart of a family, and of a community. As a doula and childbirth educator, Bir Kaur serves women during pregnancy and motherhood. She has led workshops and retreats on happiness and 'The Sacred Mother'. Bir Kaur lives in Vancouver with her husband, and her two creative and exuberant young children. 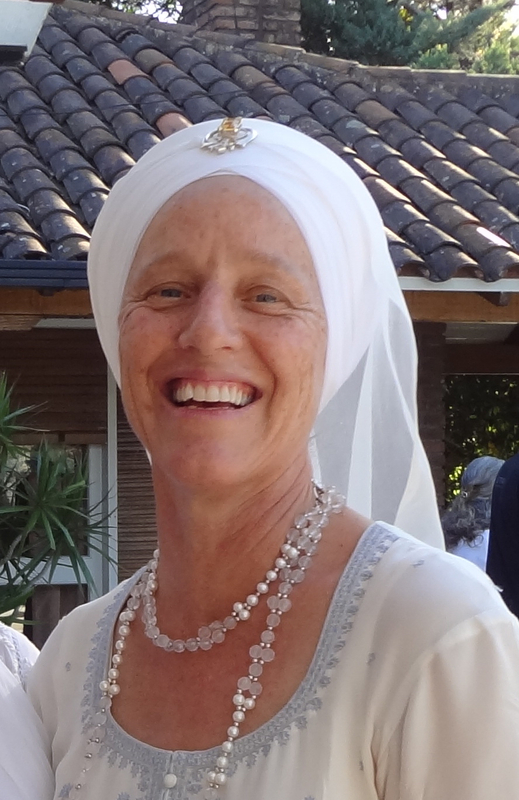 She has been instrumental in developing Vancouver’s Kundalini teacher training program. is a visionary artist who is passionate about spreading light through the lens of a divine feminine paradigm. She empowers women through yoga, White Tantric courses, painting workshops, her bakery, and worldwide summer camps. Guru Kiren uses intentional creativity to empower women of all ages to reconnect with their creative centres and rich inner landscapes through painting. Guru Kiren Kaur lives New Mexico, the Land of Enchantment, with her gifted musician husband and her two talented daughters who are actively exploring creative paths. WOW! Can I choose a Cottage Already? Together, Meenu & Pawan are the sister duo who power Living Atman's wellness and community-building events. They hold space to allow others to open up and have experiences that can be truly enlightening.